Litter pickers are old news, they're not only time consuming but also difficult to use in hard to reach places, such as under chairs and benches and round bends and picking up bits of smaller rubbish. Specially designed and built to order, this fantastic peice of kit has found its permanent home with a market leading plumbing company. This large Morclean WashPad, built with screens to protect from any overspray is to be used to keep company vehicles sparkling clean. The WashPad is a solution to heavy duty environments where a high volume of vehicles needs to be washed. The WashPad is a surface mounted system that collects waste water when washing vehicles. The beauty of the Morclean WashPad is that it erradicates the need for any excavation or below ground works, which can be very expensive, time-consuming and sometimes impossible! Morclean offers interceptor boxes to work hand in hand with the wash pad and process the waste water that is collected. We offer a blue box which hastwo filters to take out particles such as silt, oil and grease. When connected to the wash pad, an integral pump processes the waste water collected from the pad and discharges it to foul drain. 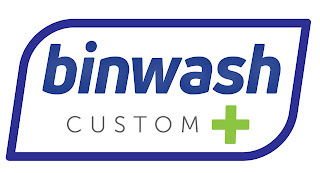 We're very excited to add yet another council onto our list of BinWash clients.Morclean are set to send a Custom Plus BinWash machine to a council in Scotland, to provide the people of scotland with clean, hygenic, fresh smelling bins! The Custom Plus is our best seller and customer favourite, with features such as a double lift mechanism, allowing the user to clean 2 domestic bins at once, or one large commercial bin at the touch of a button, a 350L baffled tank of recycled water, more than enough for a full days work, and a 6-stage water filtration system, so eradicate bacteria in the recycled water and foul smells. 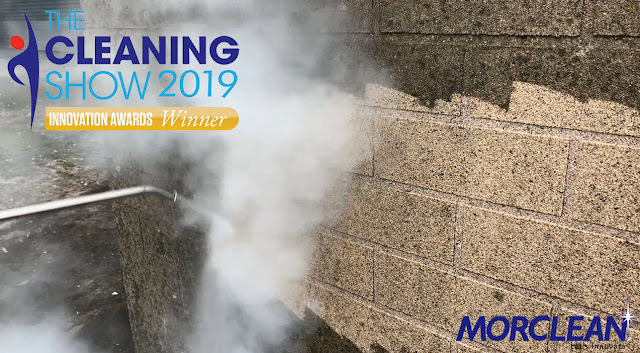 Not only is the Morclean BinWash machine effective and efficient in cleaning bins, but it can also be used as a mobile pressure washer for driveway, patio and decking cleaning, giving the user even more earning potential. This machine has it all, a perfect addition to any fleet and a fantasic way to enter the lucrative bin cleaning industry and be your own boss! Potential explosions can occur when a dust cloud of any combustible material will ignite under certain operating conditions; for example, when the concentration of dust in air falls within the explosion limits and when a source of ignition of the required energy is present. This is particularly common in industries such as food manufacturing, where there is a lot of combustible dusts in the atmosphere. Hazardous dusts in food industries include materials such as flour, instant coffee, sugar, dried milk, custard powder, potato powder and soup powder. 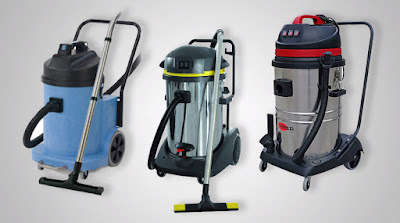 At Morclean, we supply an extensive range of ATEX rated vacuum cleaners, specifically designed to handle jobs that are not suitable for standard vacuums, when working with potentially hazardous dust and debris in the prevention of explosions. 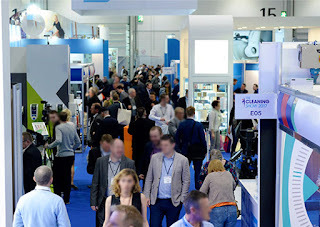 The Morclean line of Industrial Vacuum Cleaners,presents a wide range of high-tech and functional solutions. With fantastic features such as, impressive suction power, a smart filtering system and low noise engine. These features are just a few reasons why we have fantastic feedback from clients in all types of different industires. 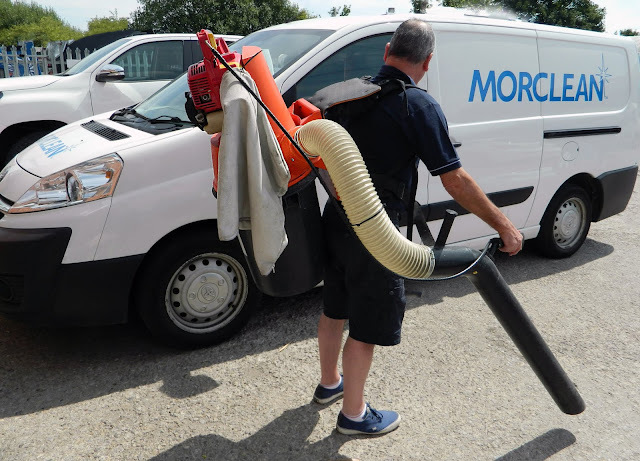 Recently, we've sent 3 Morclean industrial vacuum cleaners to a large, ambient foods manufacturer in the North West of England. These vacuums will be used in a number of applications including picking up any debris left in the warehouse or production line. Our vacuum cleaners are perfect for applications such as; the removal of dirt and debris, superficial or more resistant, solid or liquid, in the industrial, food or mechanical sector, wood manufacturing, service companies, offices, sports plants or public corporations. The ideal solution for any requirement, specially designed to make your work more effective, faster and easier.